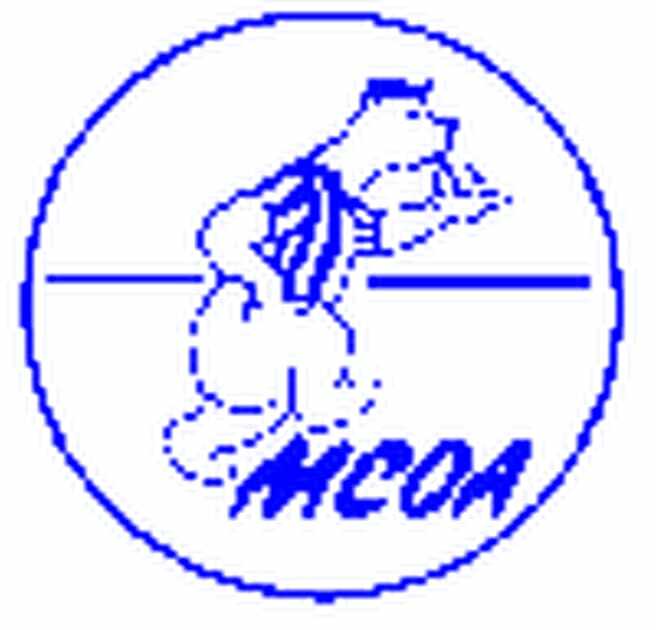 Select the MCOA as your "primary" association. Contact the MCOA sport commissioner for details about your selected sport. Inquire about the start date. Provide any previous sport officiating experience. ANY Brevard County School contest without a current Brevard County Contractors Badge. If you have any questions PLEASE contact any MCOA Executive Council member or Sport specific Commissioner. (Click here).